The planet Saturn moved into the zodiacal sign of Capricorn late last night, on December 19, 2017. This begins a three year transit of Saturn through that sign, which will last until December 17, 2020. As a result of yesterday’s ingress, everyone who was born when Saturn was in Capricorn has just begun their Saturn return. This includes many people who were born between February 13, 1988 and February 6, 1991, who are now beginning their first Saturn return. In moving into Capricorn, Saturn has completed a three year long transit through Sagittarius, and thus anyone who was born with Saturn in Sagittarius has now officially completed their Saturn return. This includes many people who were born between November 17, 1985 and November 12, 1988. Last month the authors of Saturn Return Stories recorded a podcast where we reviewed some notable examples we collected over the past few years of people who went through their Saturn return in Sagittarius and discussed what happened in their lives. 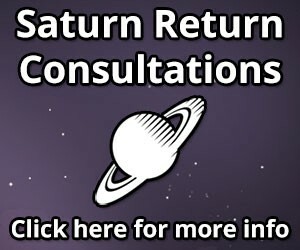 We would recommend that everyone who is curious about what their Saturn return will mean check out that podcast, as it does a pretty good job of demonstrating our approach to interpretations. Some of the dates listed above are only approximate, and we would recommend checking out our handy post on calculating your Saturn return in order to determine which sign Saturn was in when you were born and when exactly your return will occur. 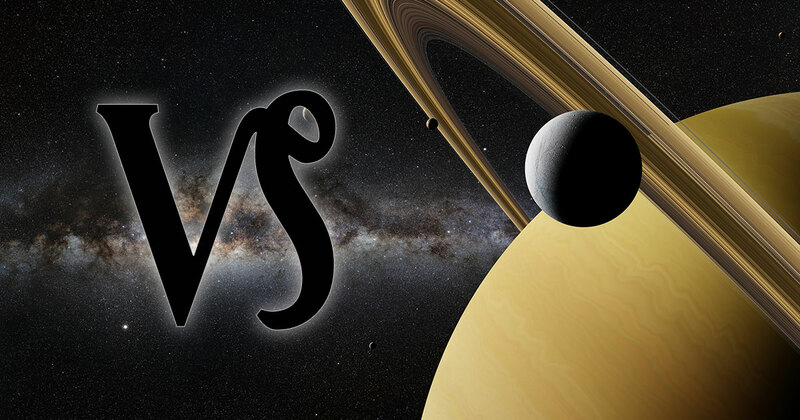 In the approach we advocate on this blog, the Saturn return begins as soon as Saturn moves back in to the sign of the zodiac it was in when you were born, and it ends when it leaves that sign for the last time. While it is true that the time around when Saturn returns to the exact degree of the zodiac that it was in when you were born often coincides with a particularly important turning point, it is important to understand that the Saturn return is often a series of events that occurs over a few year period, and it is not always a singular event that happens at the exact degree return. Alright, that’s it for this post! Congratulations to everyone with Saturn in Sag who just completed their return, and good luck to all of the Saturn in Cap people who are just now beginning theirs!